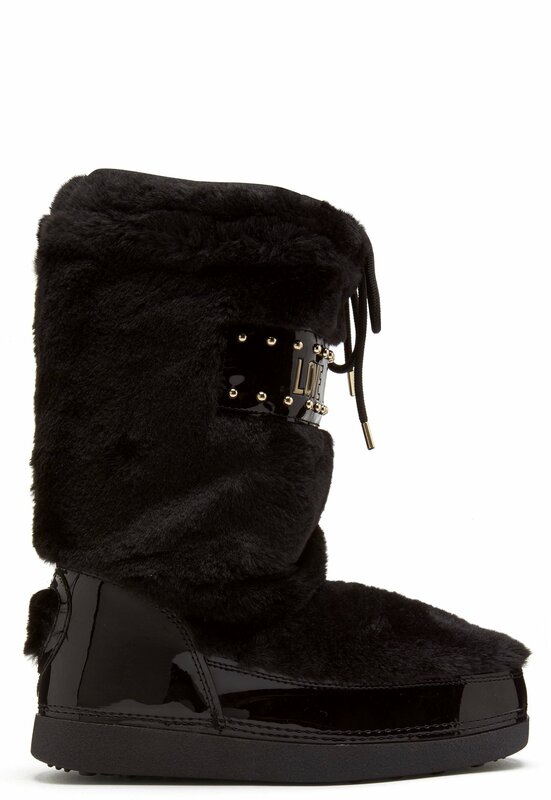 Elegant boots with faux fur from LOVE MOSCHINO. 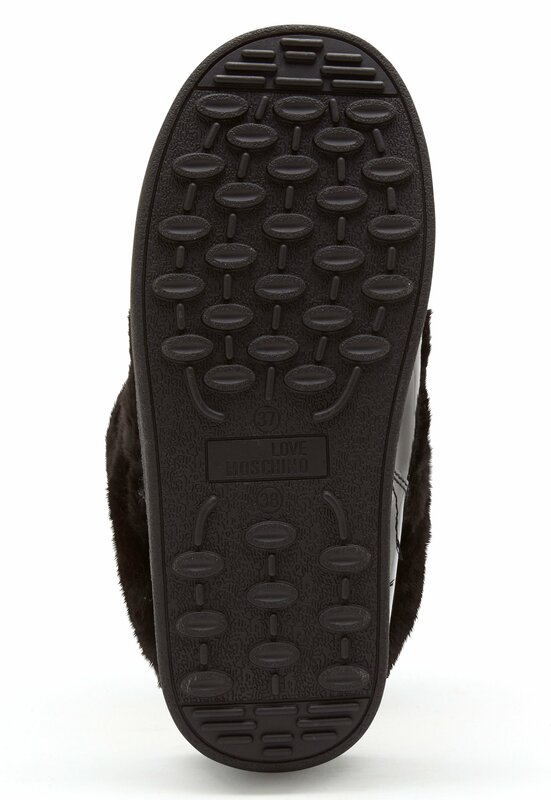 The boots have fancy, high shine details and are sure to keep feet warm in colder weather. 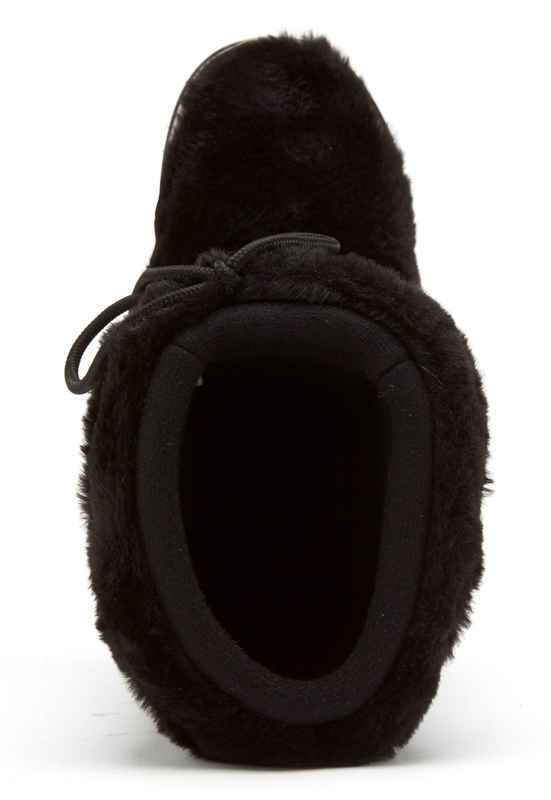 - High shaft with faux fur - Drawstring shaft - High shine details - Large logo at front - Warm lining Sole height: 3 cm.